Everything You Need To Know About The Best Windshield Wipers! When it comes to the best windshield wipers, history tells a strange story. In 1903 a woman named Mary Anderson filed a patent for a device we would one day call a windshield wiper. Made of wood, rubber, and springs, Mary’s wiper was hand operated. That is, the driver had to move a lever to make the wiper sweep across the windshield. While it might seem like Mary had a great idea, people of her day thought windshield wipers were dangerous; they were a distraction to drivers who were busy enough operating all the levers and controls it took to make their primitive cars move, steer, and stop. Not to be outdone, in 1917 another woman named Charlotte Bridgewood filed a patent for an electric windshield wiper. By that time cars were more commonplace, and the public was more open-minded about devices that could clean their windshield when they were driving in rain or snow. 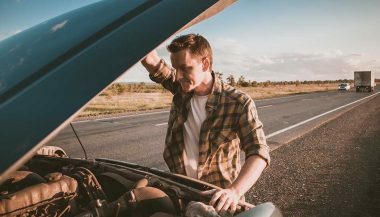 Now, windshield wipers are standard equipment on cars, boats, ships, trains, and almost every other vehicle that has a windshield. What Makes the Best Windshield Wiper Tick? Like every other part on your car, replacement wipers vary in price. You have many choices, some cheap, and some expensive. You can buy windshield wipers online or in-store easily for most makes and models. But if we read the customer reviews on them, we’ll find that all wipers get a wide range of reviews, from people who are totally satisfied to those who say the same wipers are totally junk. Regardless of price, the reviews on wipers vary widely. Sometimes, you might end up with blades that are nowhere near the best windshield wipers. Why? Well, there are a reasons why wipers may not be cleaning your windshield. 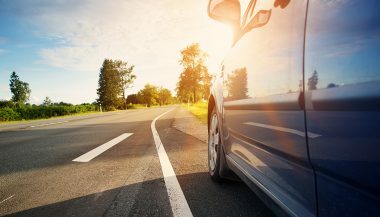 The wiper arm, the big part that connects to the wiper motor and transmission, has a strong spring inside of it. That lone spring’s tension is the only force that presses the entire wiper blade firmly against the windshield. When that spring gets weak from age and use, the wiper arm can’t press the blade hard enough against the glass to clean it. When this happens, simply installing new wiper blades, even expensive ones, won’t get your windshield clean. You have to replace the arm assembly first. 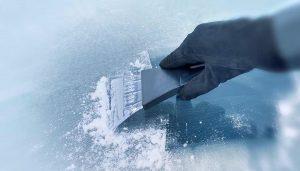 The wiper blade, the assembly that is attached to the wiper arm, and which holds the wiper refill (the actual rubber that scrapes against the glass) has to remain flexible to work. Quite flexible, in fact, to allow the blade to conform to and follow the curved contour of your windshield as it sweeps across it. If your blade has various little parts, levers and pivot points, it can bind up from rust and wear, and from ice and snow in winter. When the blade apparatus binds up like that, the wiper will have gaps between itself and portions of your windshield. That’s what causes streaking. Again, simply installing new wiper refills, cheap or expensive, won’t solve the problem. You need new blades. 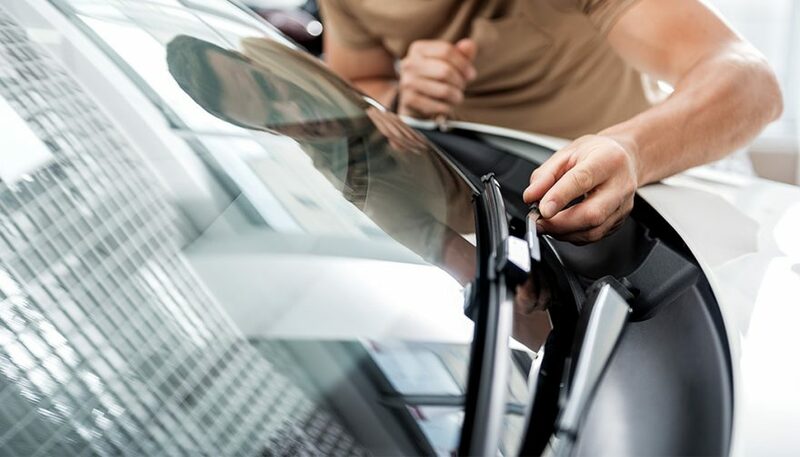 The wiper refill, the rubber strip that sweeps across the glass, has to be supple enough to ‘flip over’ every time the wiper arm changes direction. The rubber’s square edge only cleans well when it is being dragged by the arm, the same way you drag (not push) a squeegee to clean your windows at home. To see that in action, turn your wipers on slow speed and watch. Notice how the rubber strip flips over every time the wiper arm changes direction. If it’s not flipping over, the refill rubber is old and hardened from the sun, acid rain, and from engine heat. Or, maybe the refills were installed incorrectly. The more likely problem, though, is that the wiper refill was made by a different manufacturer than the blade was, so it doesn’t fit well or move freely back and forth. That’s why it’s best to replace the entire blade and refill assembly as a unit. It’s normally not very expensive, and it’s better than trying to force on a new refill that doesn’t fit the blade well. Look for a good edge that is sharp and uniform along the blade’s rubber strip. The more pronounced the edge, the better the blade will clean your windshield. Wipers made from silicone will last up to twice as long (and clean better) than blades made from ordinary rubber (or at least, that’s what the companies who sell them claim). That’s great for people who don’t replace their car’s wipers twice a year. Now, you be caught up about what brand sells the best windshield wipers. Don’t fret! Your local parts store, department store or online parts retailer will have standard-quality and high-quality wiper blades. Find the price range you are comfortable with and try a set. If you aren’t happy with them you can try another brand six months later. 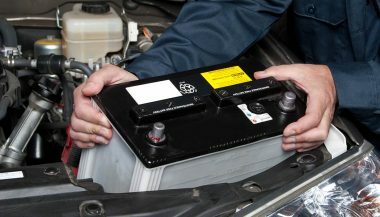 What worked well on someone else’s car might not be the best option for your car. Having the best windshield wipers will vary depending on the season. Winter blades will have features that resist the effect of snow and ice. They will usually have a boot-type cover over the levers and linkages. That keeps ice and snow off them, so they can continue to move freely over the curved windshield. Make sure to change your windshield wipers every six months, at the beginning of winter and the beginning of summer. This would also be a good time to refill your washer fluid as well.